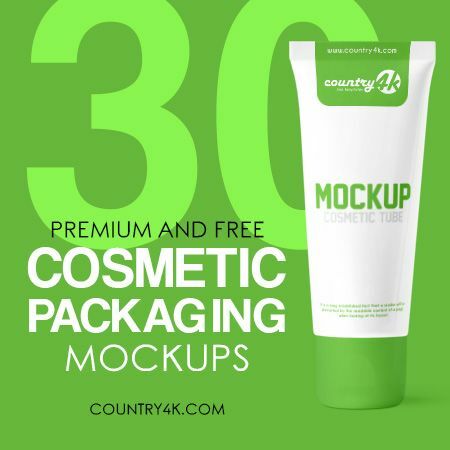 Today we present to your attention a very useful collection of 30 Premium and Free Cosmetic Packaging PSD MockUps. 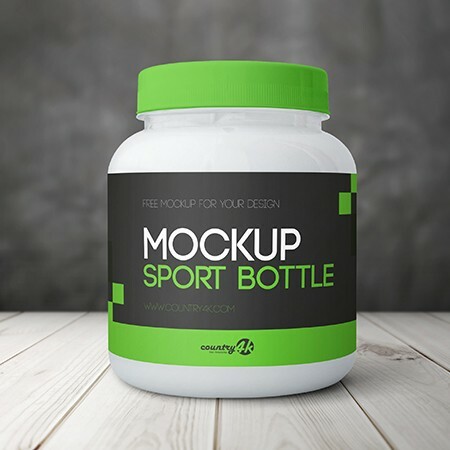 It is perfect for any cosmetic packaging design, such as a cosmetic bottle of shampoos, a tube of cream, packaging design and many others. 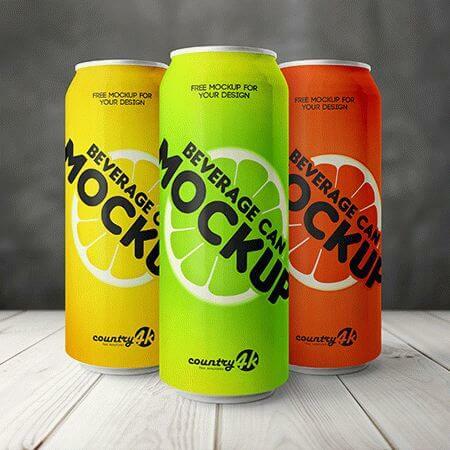 You can customize them, change colors, add logos, create a corporate identity with the help of built-in smart objects. 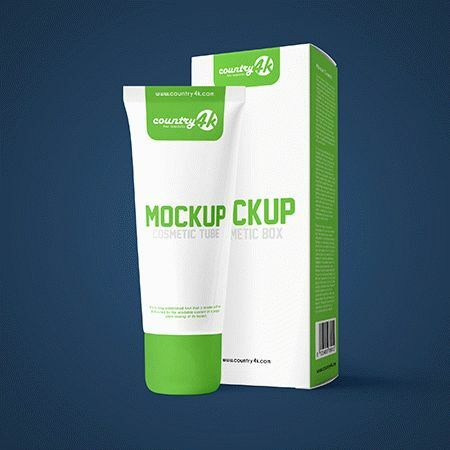 It is important to know that realistic packaging mockups for cosmetics can be a great help for promotional purposes. 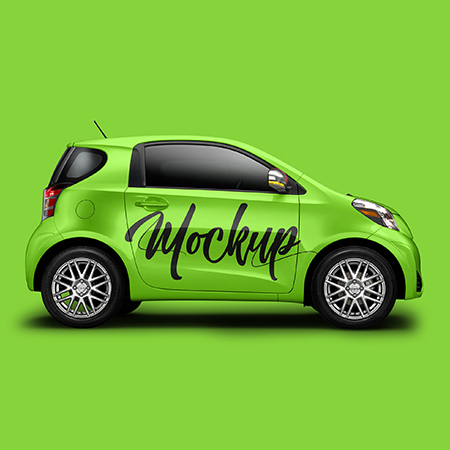 So, in this article, we have collected a collection of the best free and paid PSD mockups for cosmetics. 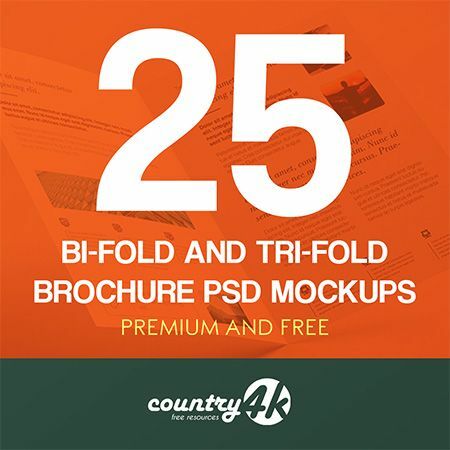 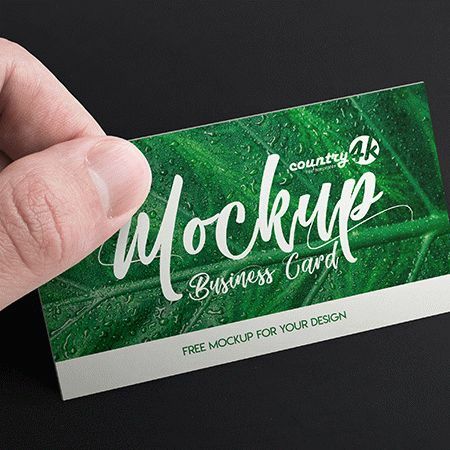 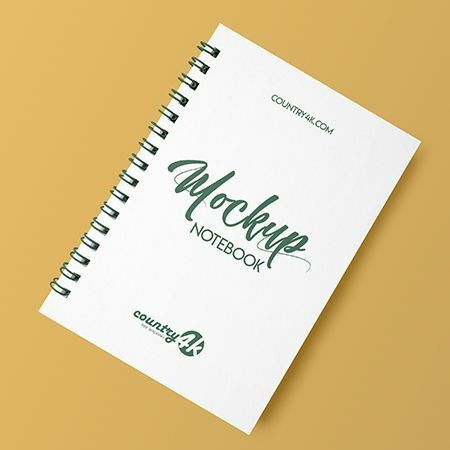 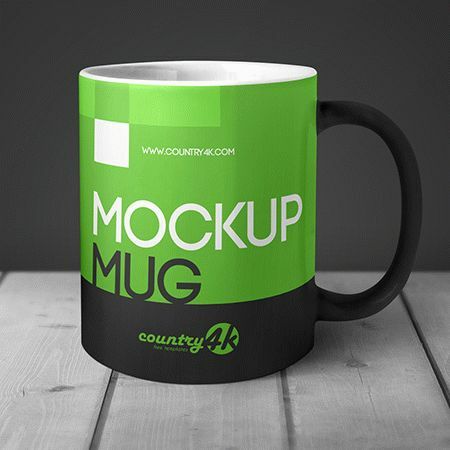 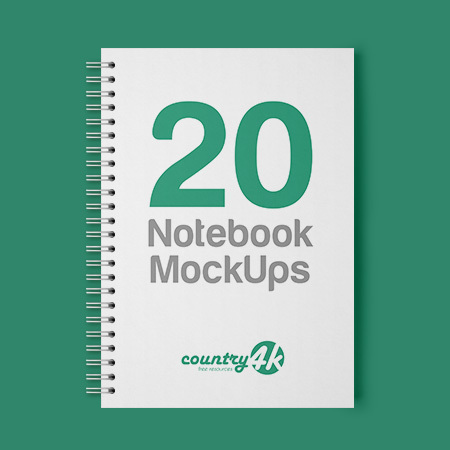 Free yourself from hard work, choose and use absolutely any mockups from our collection.